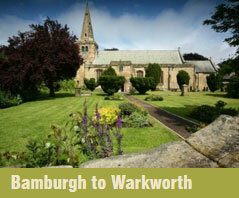 Take a helping of beautiful countryside or a portion of unspoilt coastline. 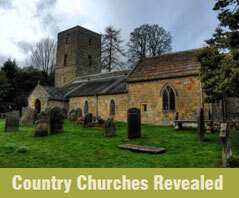 Add a dash of fascinating churches old and new and wrap it all up in the warm welcome of local communities. And what do you get? Just the perfect recipe for great leisure walking with plenty of interest for all. St Cuthbert’s Way – 62 miles (100 km) from Melrose in Scotland to Holy Island, through places of significance to the life of St Cuthbert. St Oswald’s Way – 97 miles (156 km) from Holy Island to Heavenfield and Hadrian’s Wall in the south, with links to St. Oswald, 7th century King of Northumbria. Bede’s Way - 12 miles (19 km) walk or cycle route linking the twin Anglo-Saxon monastery of St Peter’s in Wearmouth and St Paul’s in Jarrow. Leaflets available at either church or via the website.